I began painting in 1994. Instructed primarily in watercolor, it remains my main interest today. Color pencil and acrylics have also been my areas of interest. 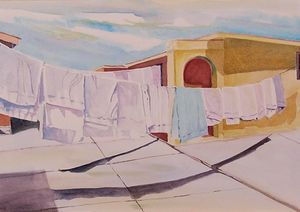 As a representational watercolorist, I attempt to express the mood of the painting through use of color. Shadow and texture can also be communicated through color. 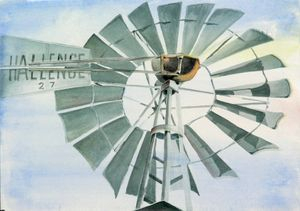 The unique light of the West Texas sky provides many subjects that are used as still life compositions.